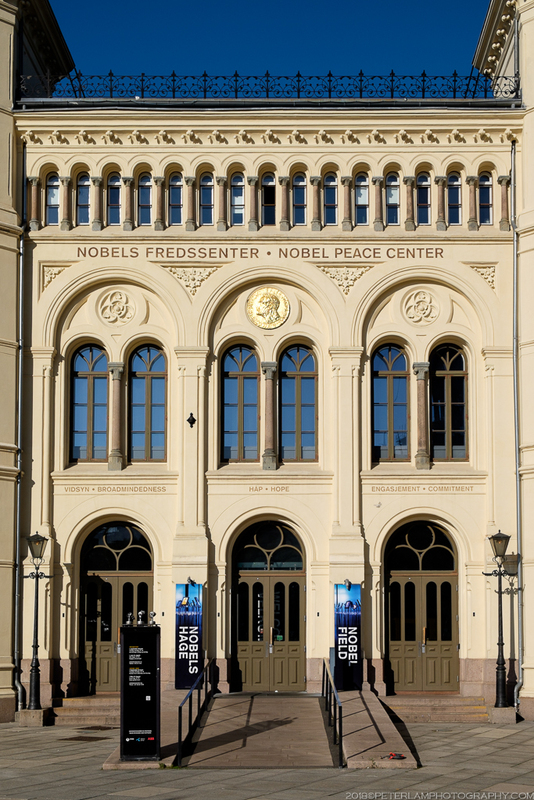 Our trip to Norway begins and ends in Oslo, the capital and most populous city in the country. 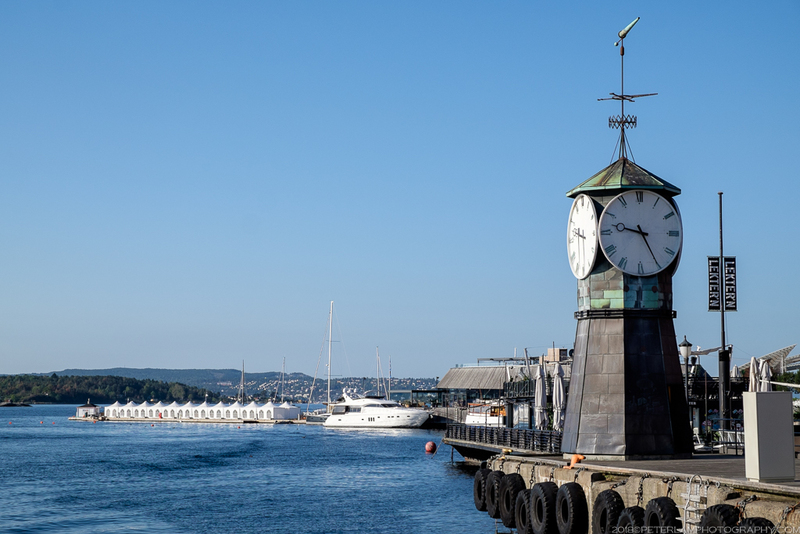 With the centre located at the base of Oslofjord, Oslo county and municipality is also the cultural and financial hub of Norway, with a combined population of almost a million residents. 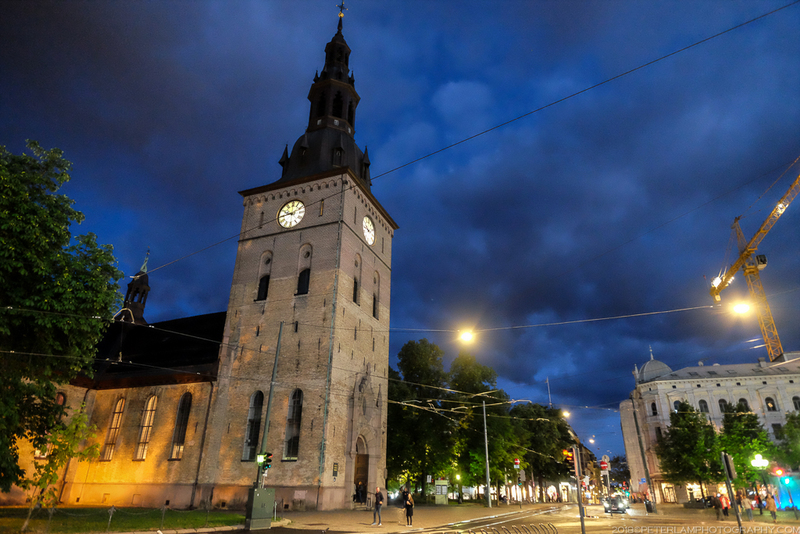 There is plenty to discover in this modern and green capital which is consistently ranked as one of the most livable cities in the world. 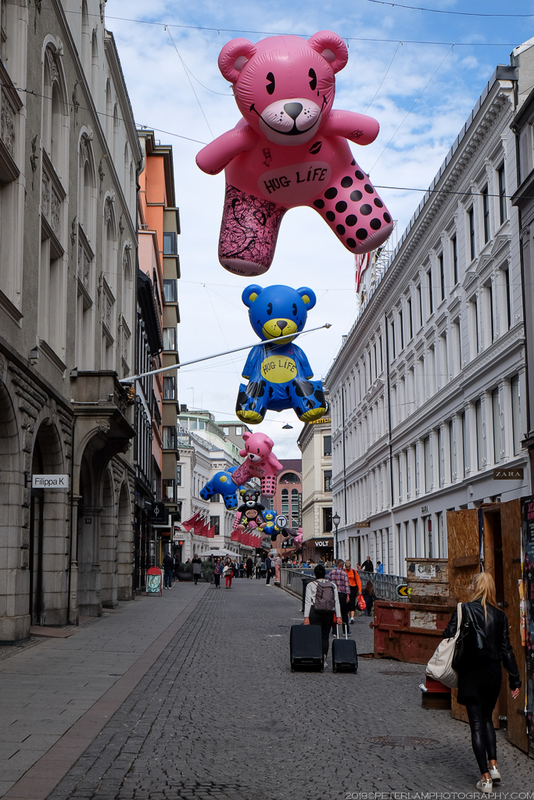 Due to our tight schedule, we barely scratch the surface of what this beautiful city has to offer, but we try our best to visit the most popular downtown tourist sites. Fortunately public transportation is convenient and efficient, so getting around is never an issue. 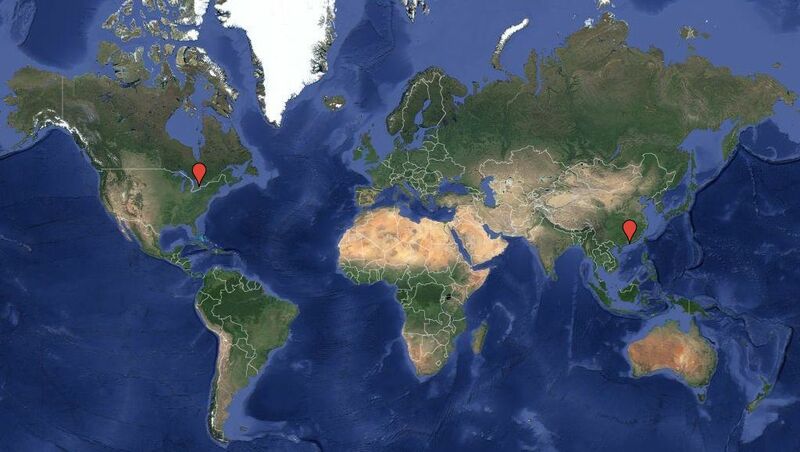 Most of the attractions are clustered around the city centre and within walking distance of each other. 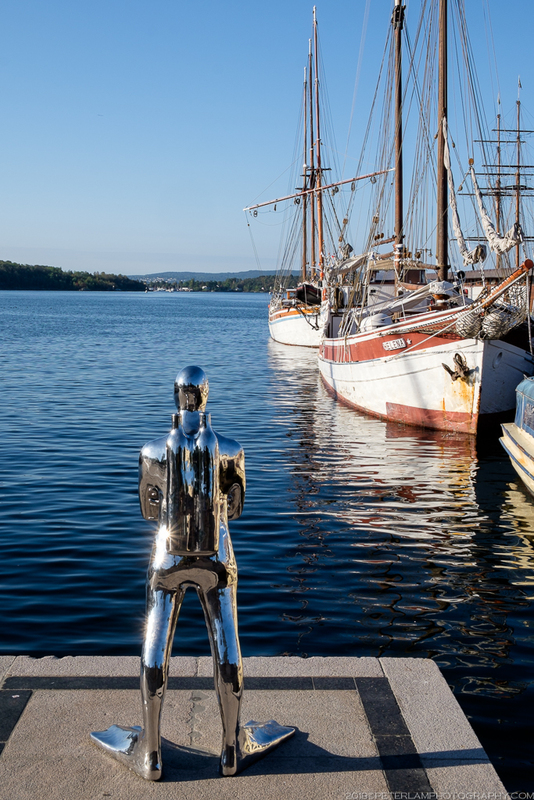 Slightly further afield is Bygdøy, the so-called Museum Peninsula of Oslo. 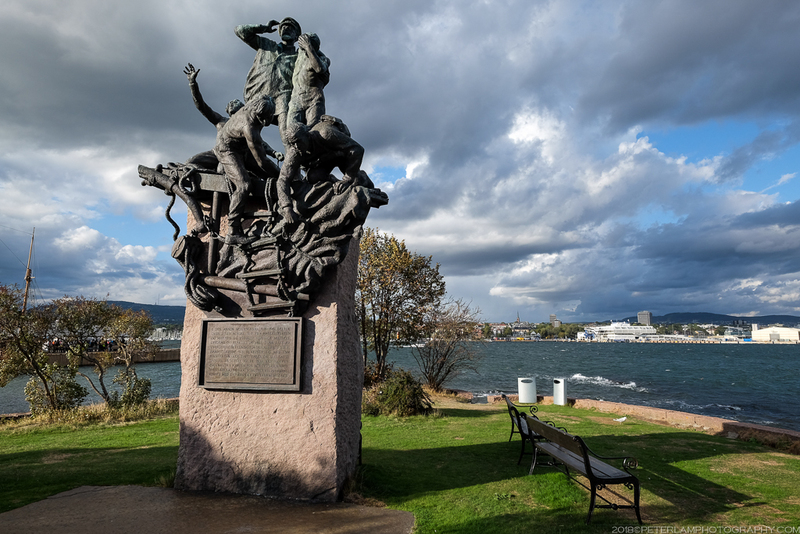 Reachable by a short ferry ride, this green space is the location of several museums and a popular recreation area. 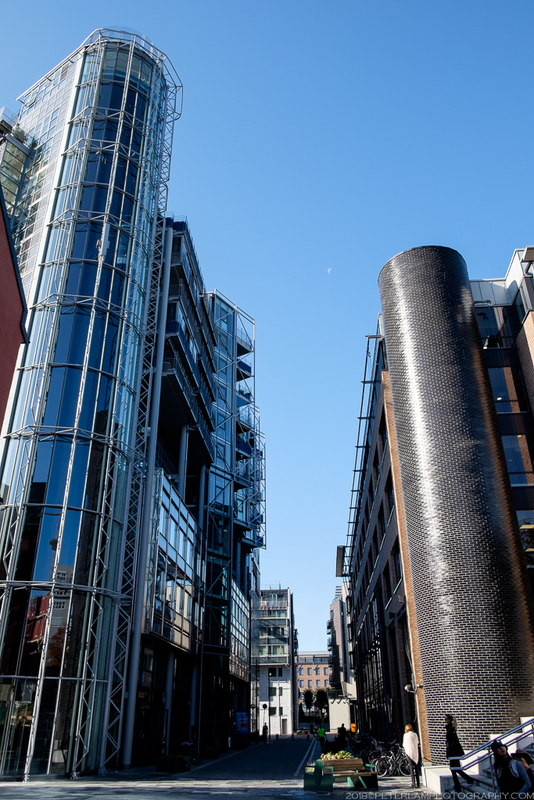 It is also one of the most expensive residential areas in the city. 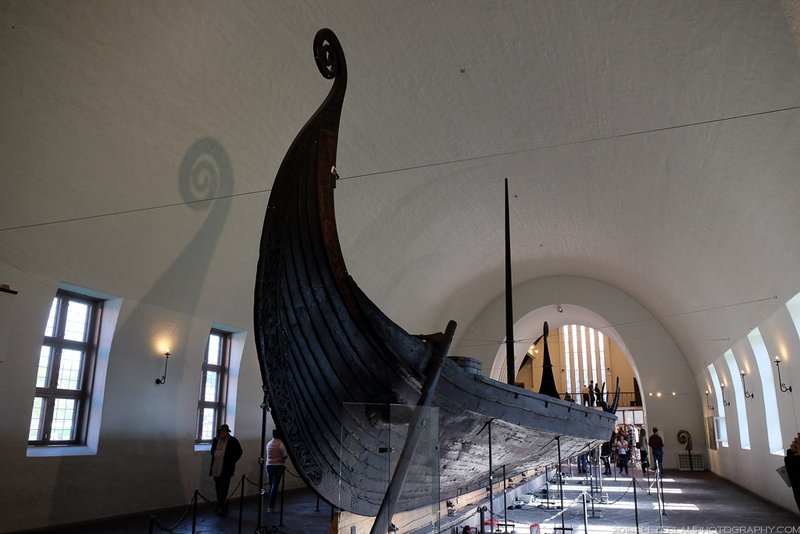 We were able to briefly visit the Viking Ship and Fram museums, each a different aspect of Norway’s impressive maritime history. 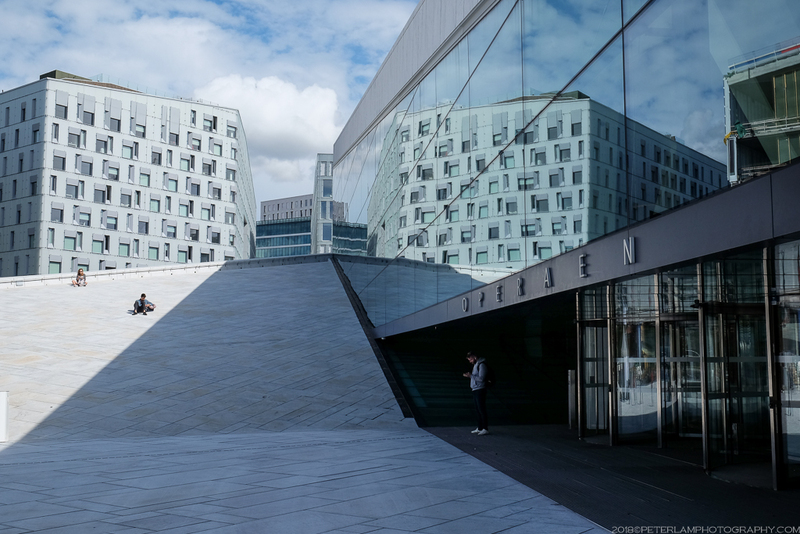 Operahuset, or Oslo Opera House, the centrepiece of the city’s rapidly developing waterfront. 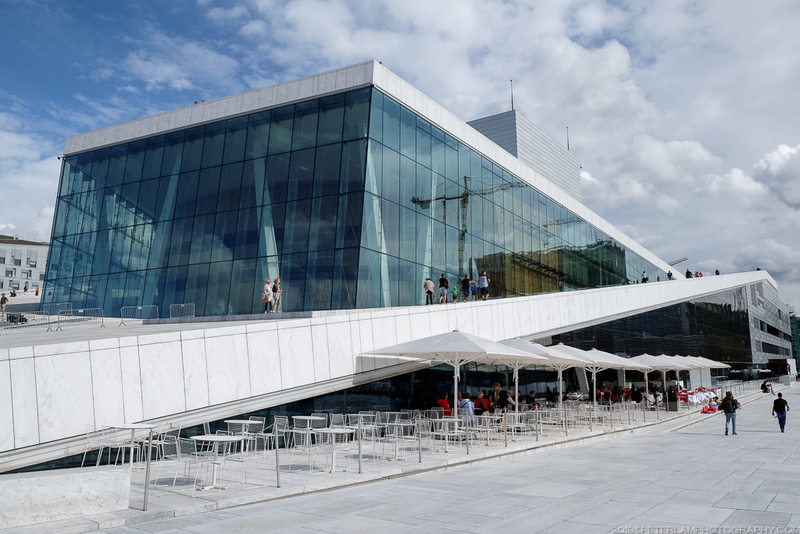 Home of the Norwegian National Opera and Ballet, it resembles a glacier on the edge of Oslofjord. 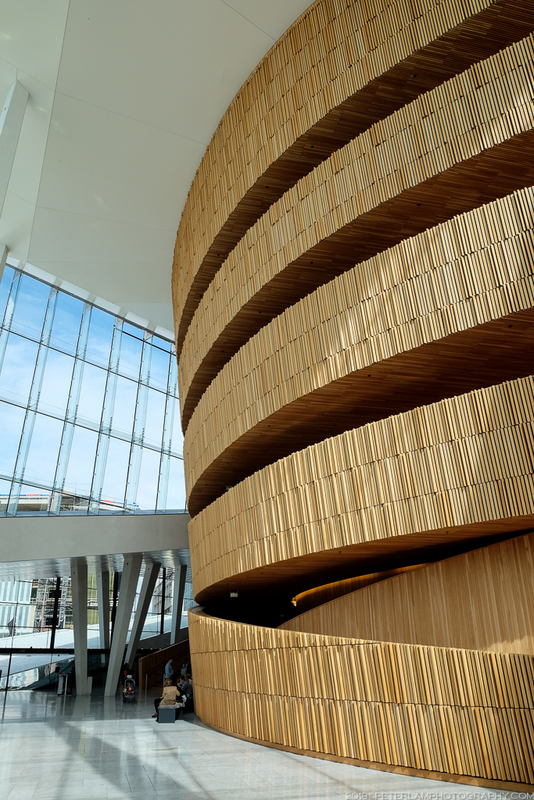 Built in 2008, the Opera House is one of Scandinavia’s most iconic modern buildings. 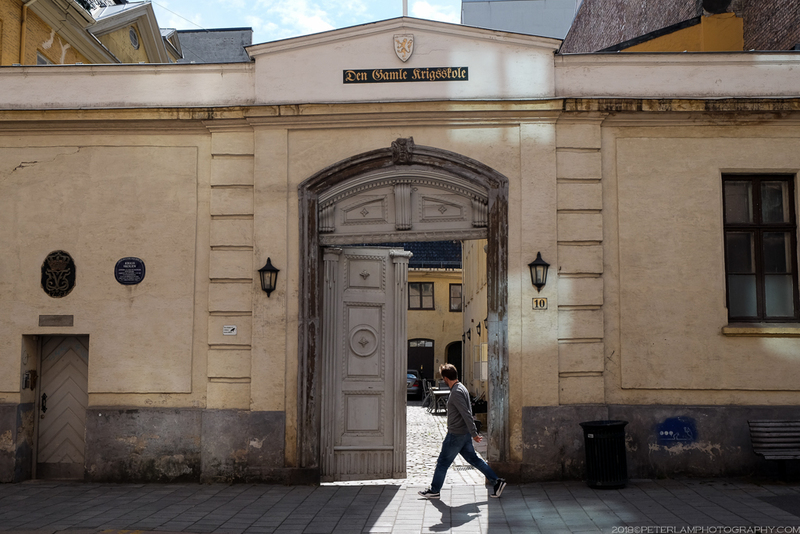 The Norwegian Military Academy in the city centre. 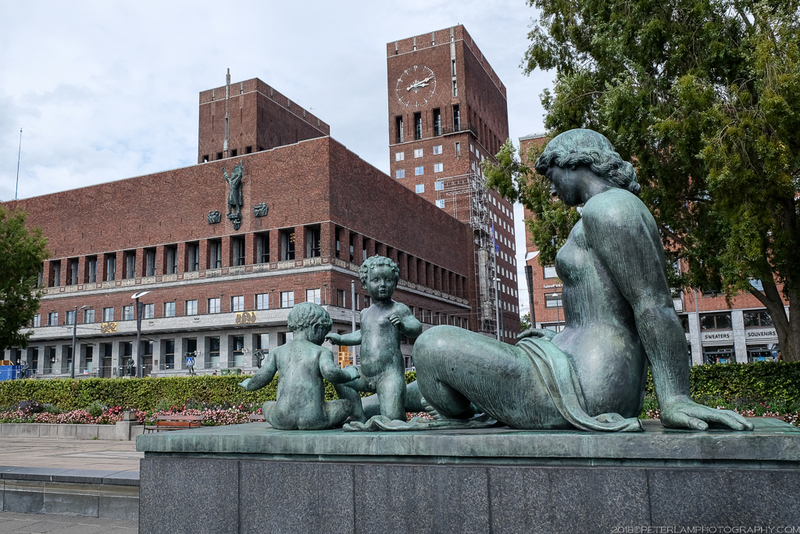 Oslo City Hall (Oslo Rådhus). 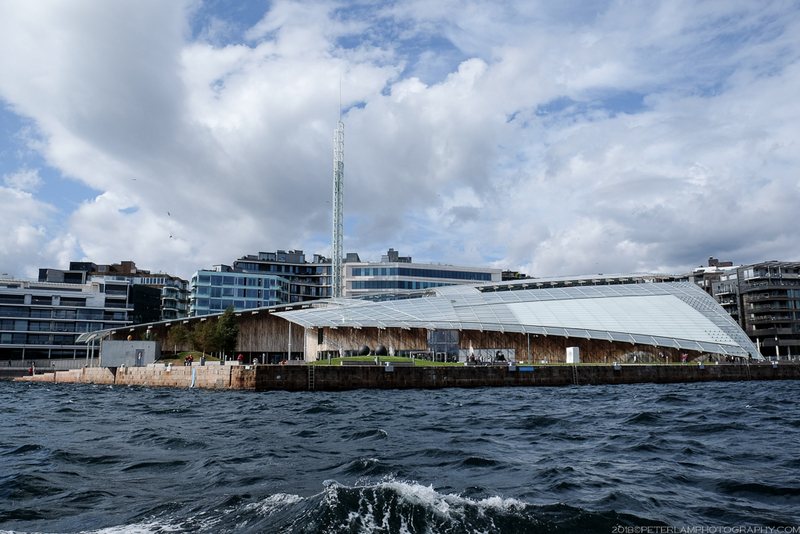 Astrup Fearnley Museum of Modern Art. 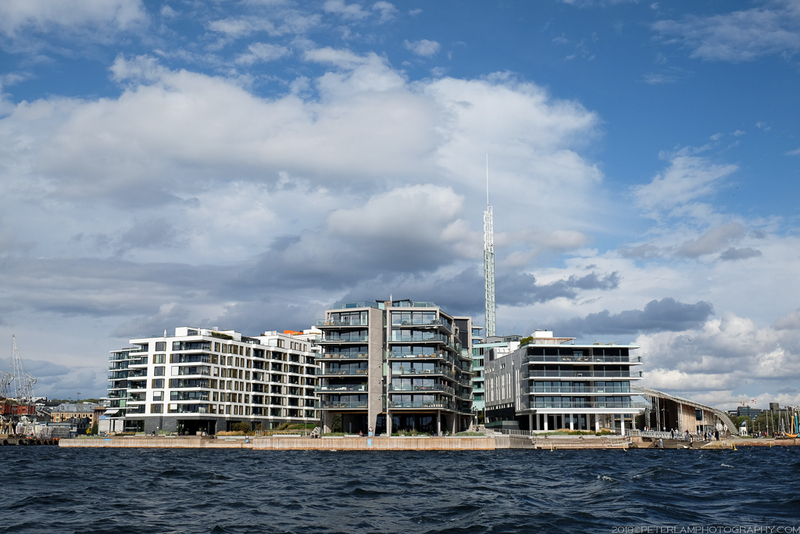 Upscale apartments on the waterfront. 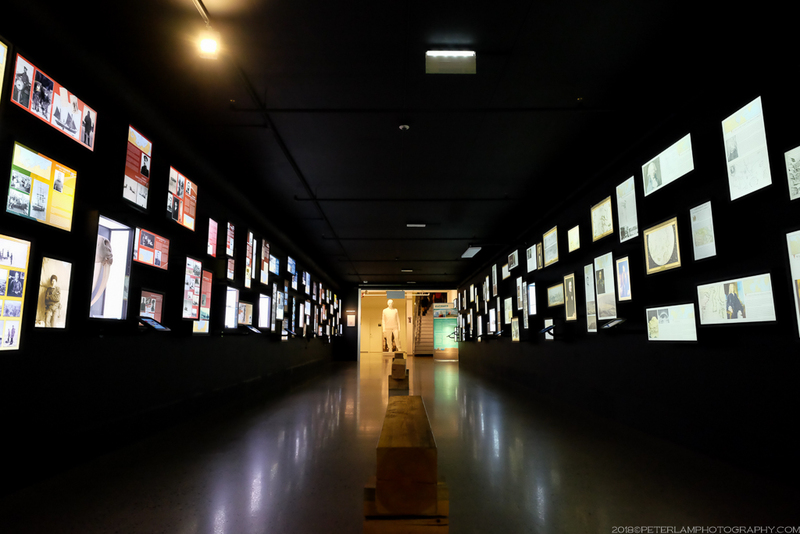 The Viking Ship Museum, part of Oslo’s Museum of Cultural History. 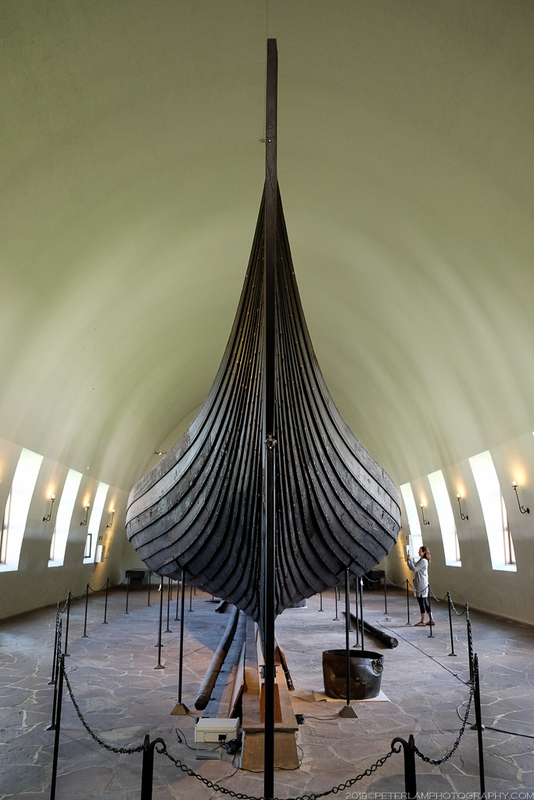 Some of the best preserved Viking vessels in Scandinavia are found here. 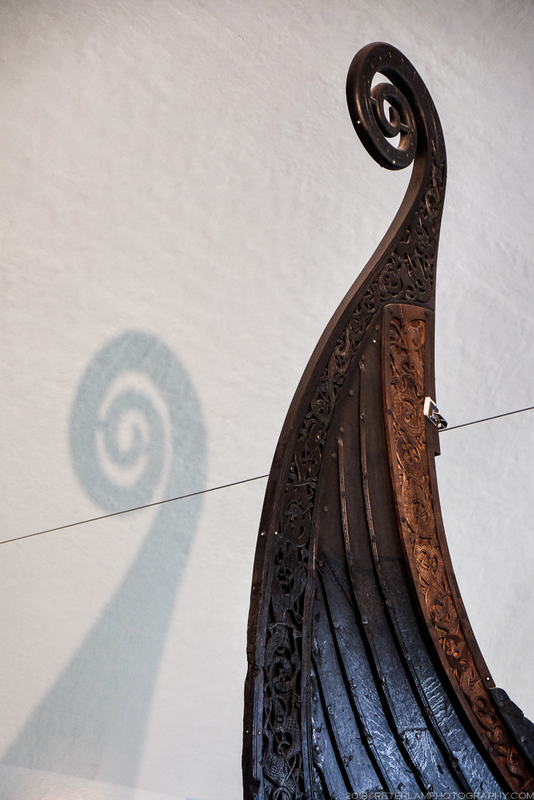 Viking ships were ocean-going until they were used as burial vessels for their wealthy owners. 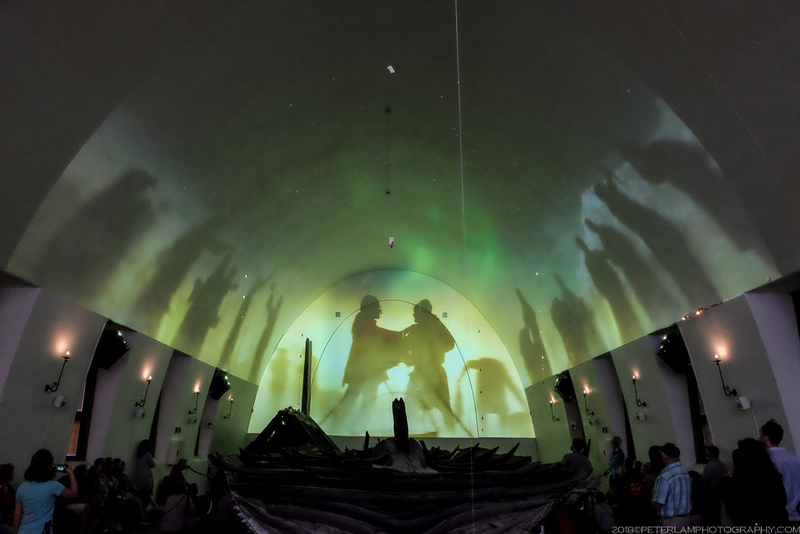 A visual journey into the Viking Age. 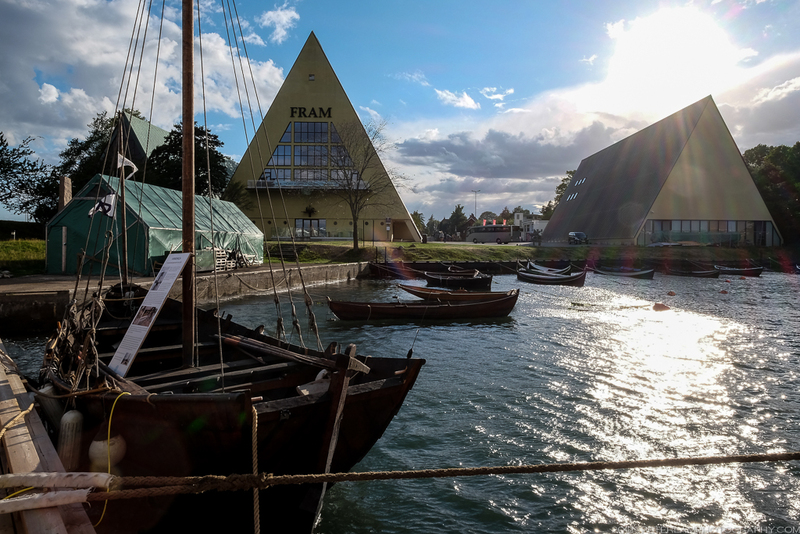 In the Fram Museum, the original arctic and antarctic exploration vessel Fram. 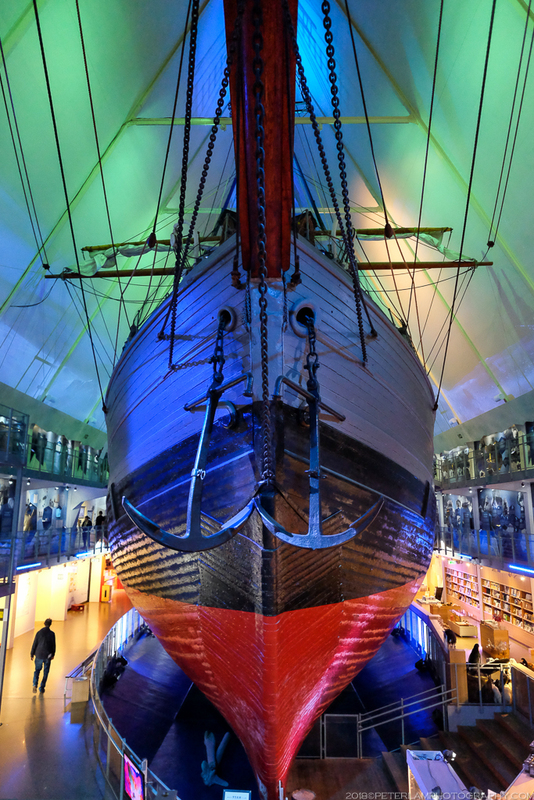 Norway has a rich history of polar maritime exploration. 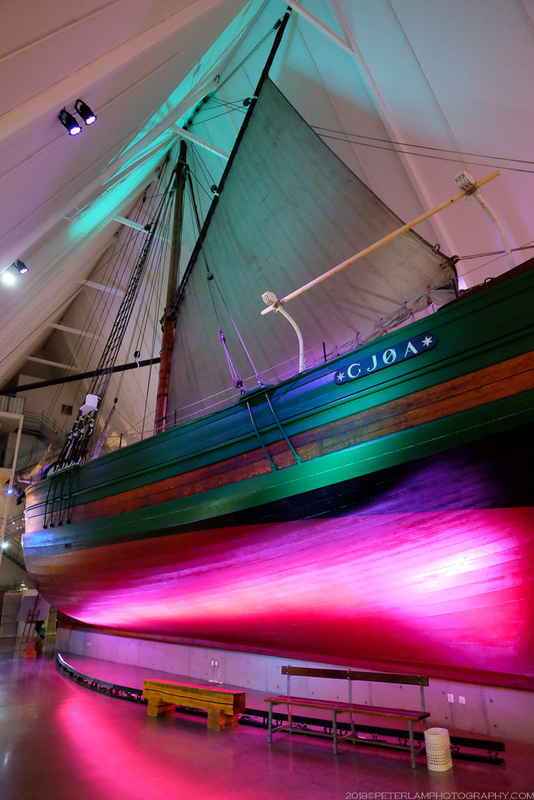 The other ship in the Fram Museum, the Gjøa exploration vessel. 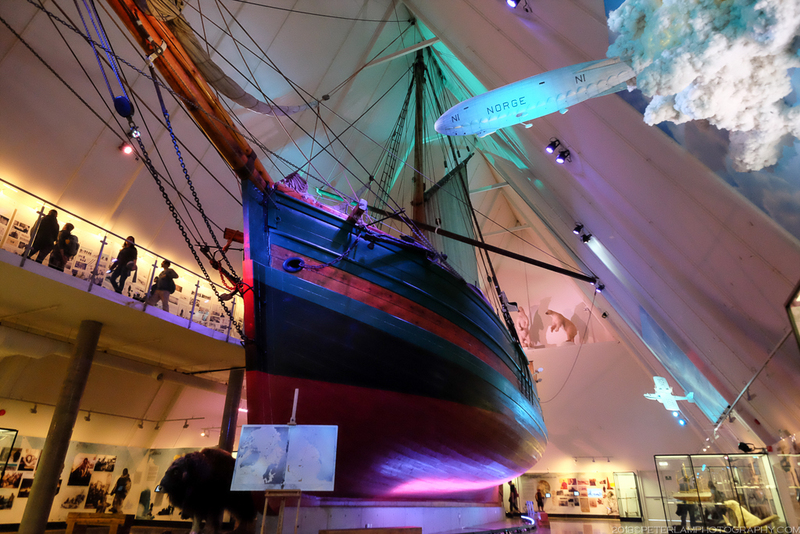 Gjøa, captained by Roald Amundsen, was the first ship to traverse the Northwest Passage in what is today Northern Canada. 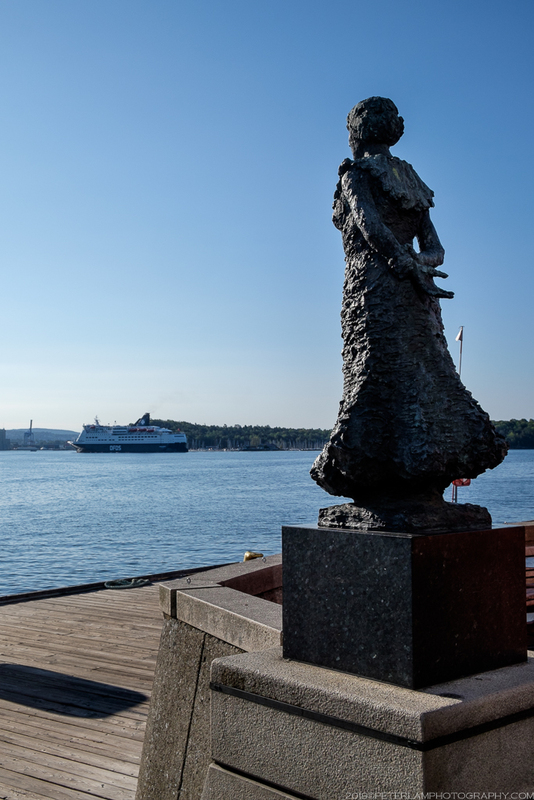 The Fram and Norwegian Maritime Museums on Bygdøy peninsula. 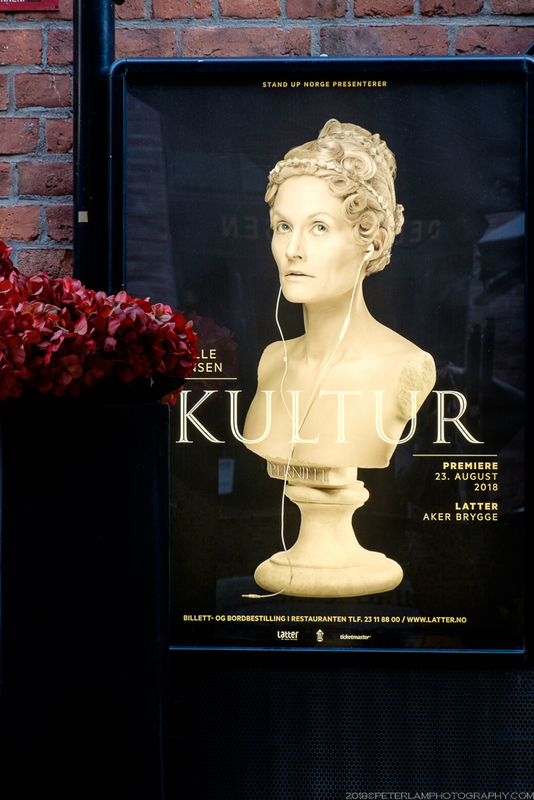 At the Norwegian Maritime Museum. 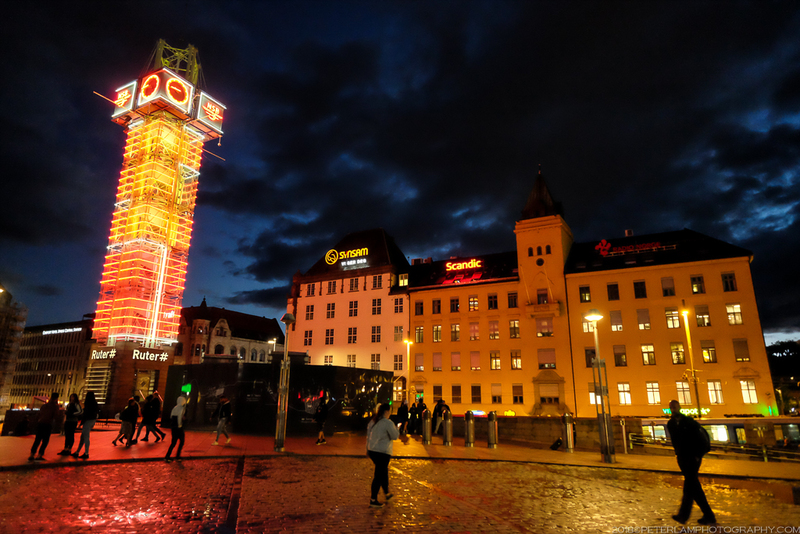 Jernbanetorget, the public square at Oslo’s Central Railway Station. 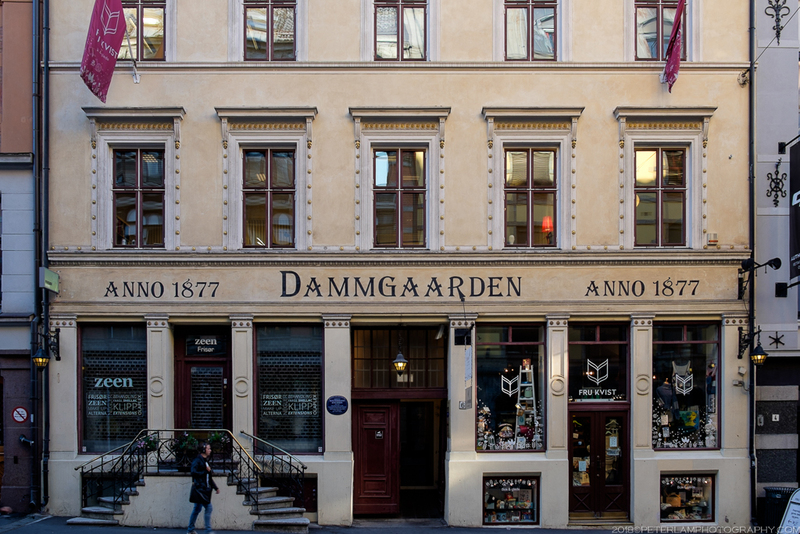 Restored historic facades in downtown Oslo. 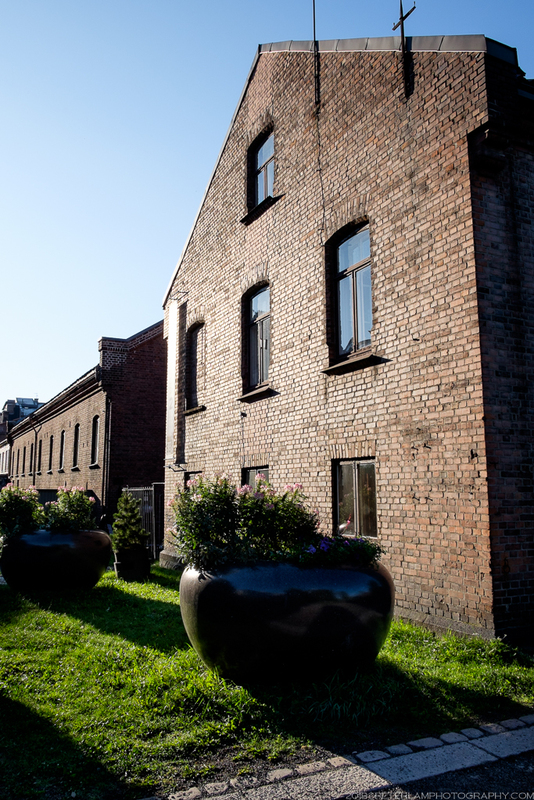 Converted buildings near Akershus Fortress. 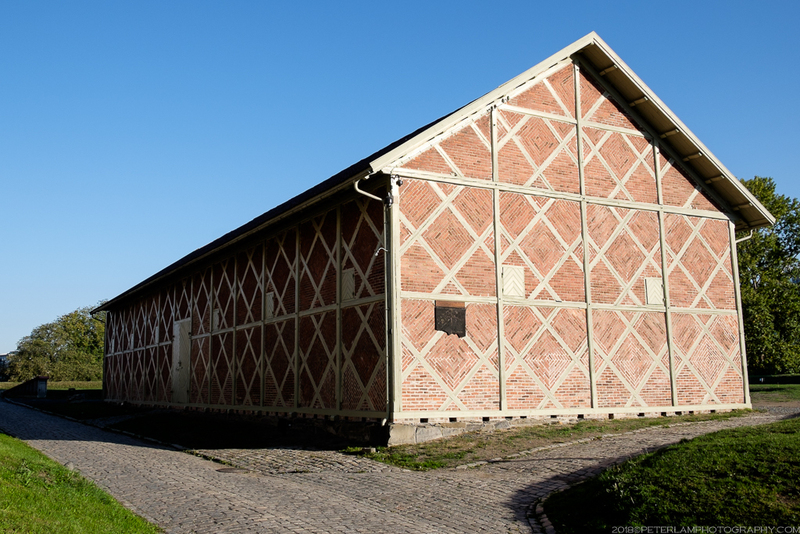 Høymagasinet at Akershus Fortress, a storage building now converted to an event space. 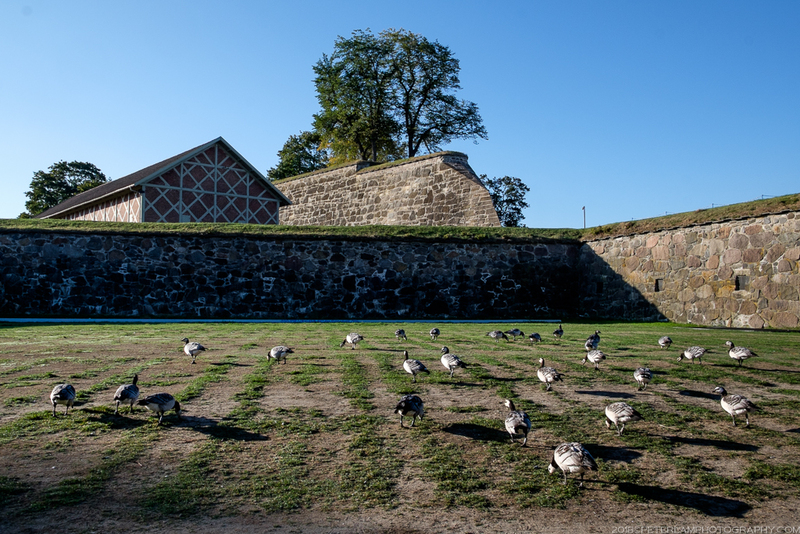 Morning geese at Akershus Fortress. Tall ships at Oslo harbour. 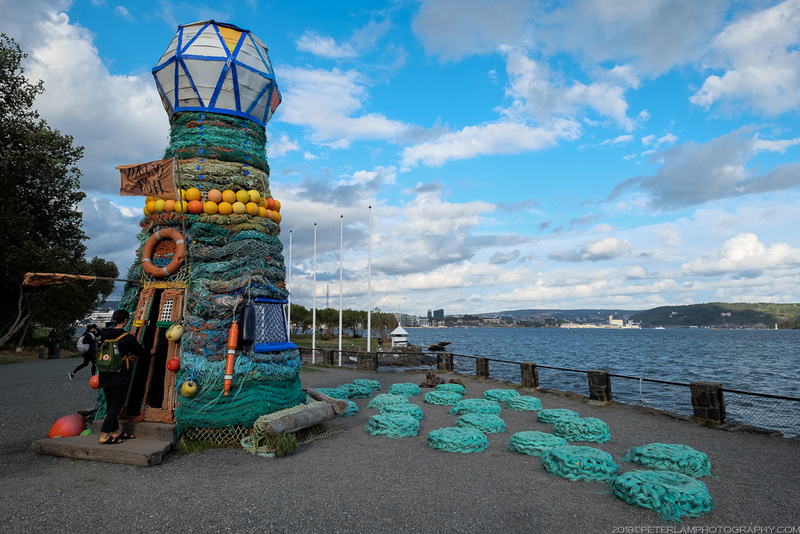 One of the many artworks that adorn the inner harbour. 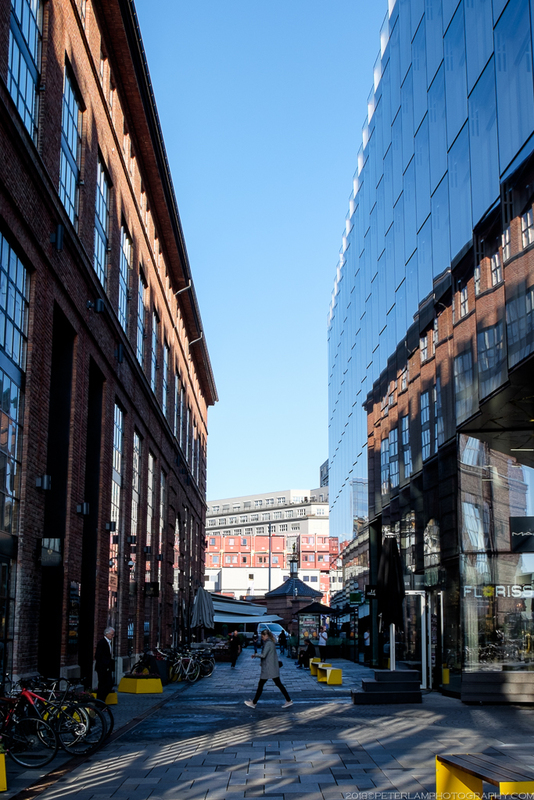 The old and the new at Aker Brygge wharf. 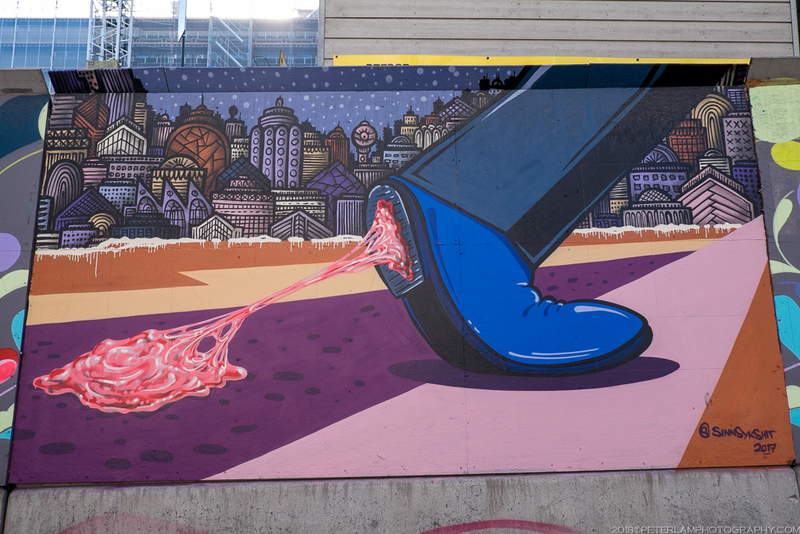 Street art at every corner downtown. 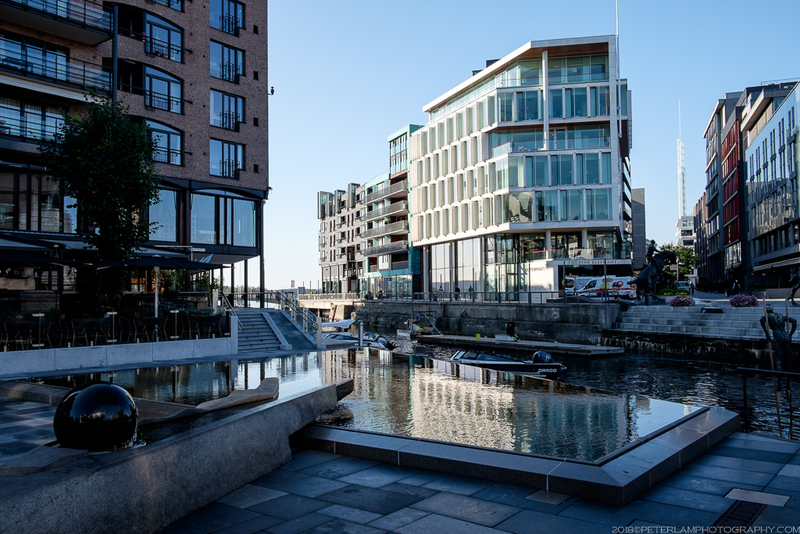 Aker Brygge wharf is the harbourfront’s vibrant commercial and entertainment district. Premium office space at the wharf. Modern architecture together with repurposed original buildings. 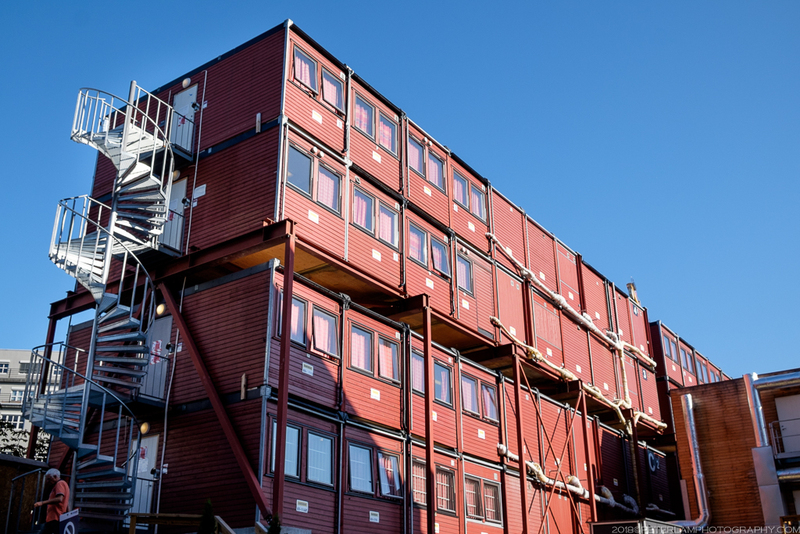 A downtown boom – these are temporary offices and dorms for nearby construction projects. 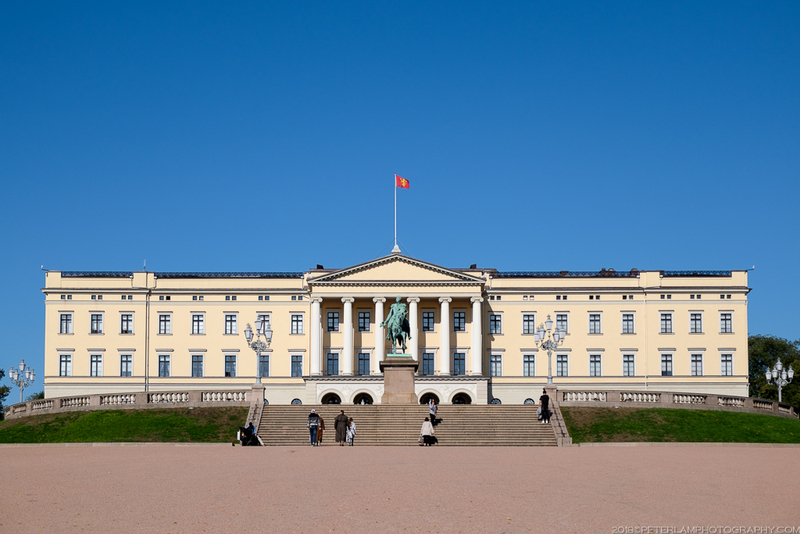 The Royal Palace, official residence of the Norwegian monarch.